There is so much to see and do in the local area. Carbis Bay boasts it's own beautiful beach, restaurants, and many coastal paths. 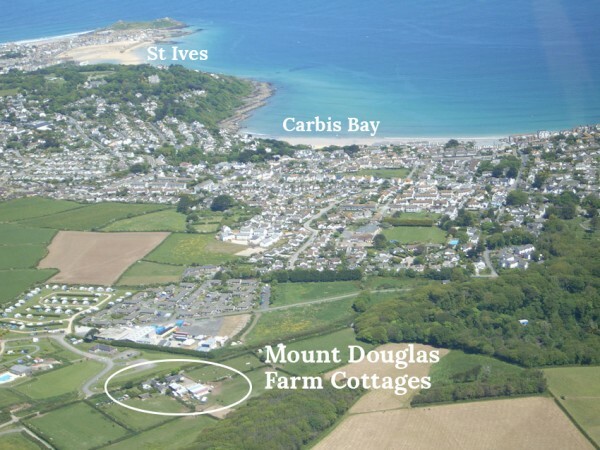 If that's not for you - The famous town of St Ives is just 2 miles away. © 2017 Mount Douglas Farm Cottages. All Rights Reserved.